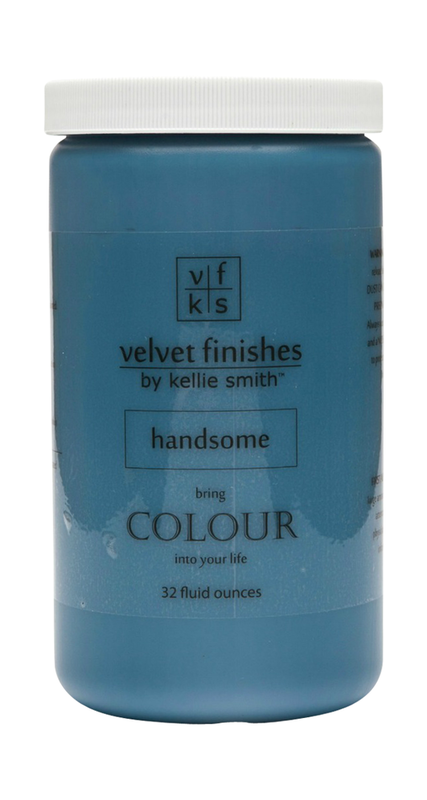 June is here and you guys know that means it’s time for a new Velvet Finishes Colour of the Month! So, Happy Father’s Day Month to them – Let’s celebrate with all things Handsome! 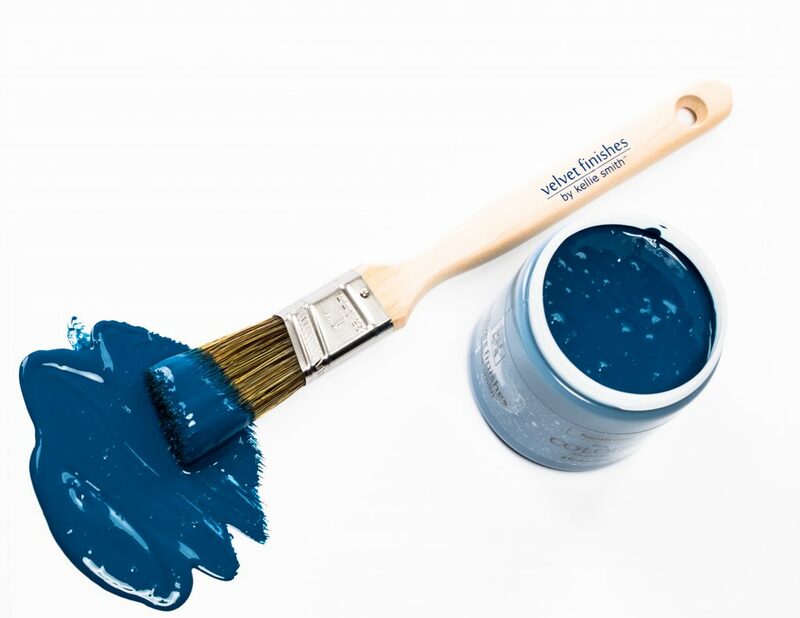 Are you Ready to Paint it Handsome with Velvet Finishes June Colour of the Month? 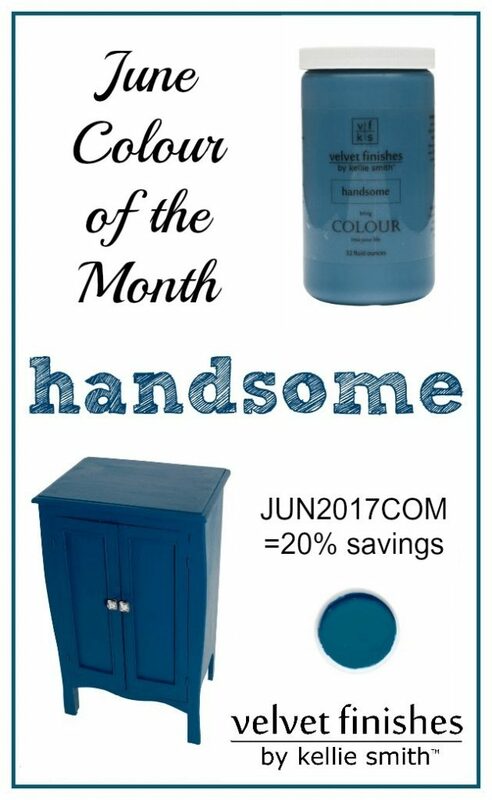 Our June Colour of the Month is Handsome. Attractive, tasteful, refined. A deep and dark blue that borders on being navy, but with a current twist. Let’s take a peek at some handsome inspirations, shall we? First up is the fabulous Jenna from Rain on a Tin Roof’s Handsome Kitchen! 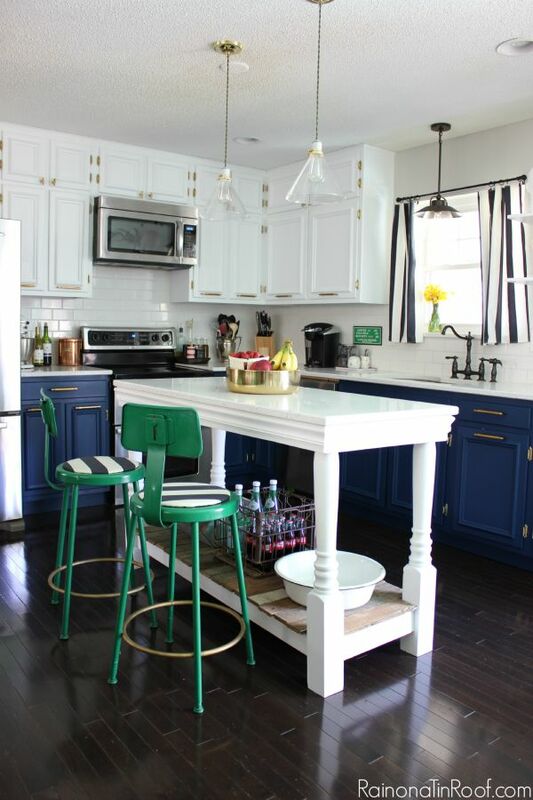 We painted her upper cabinets with Velvet Finishes Minimalistic and her lowers with Velvet Finishes Handsome. Below is our YouTube Video of the entire process. 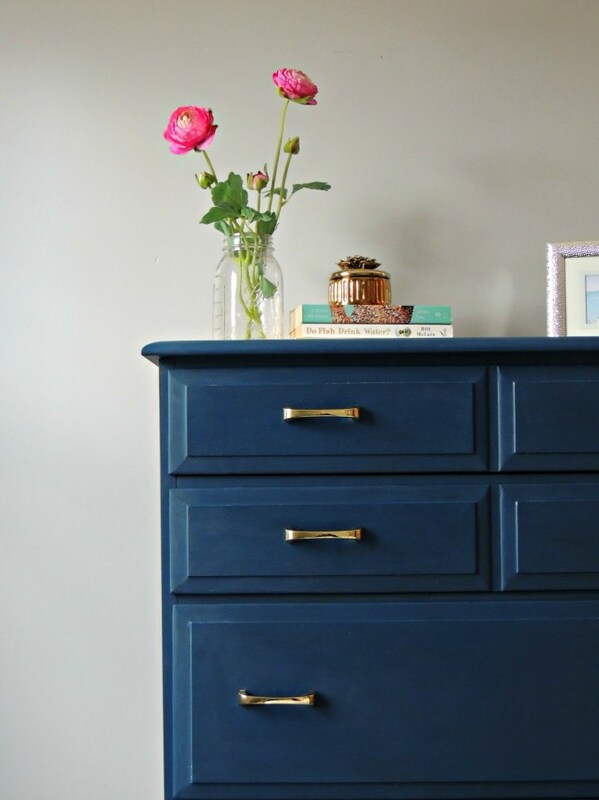 We are swooning over this Velvet Finishes Handsome makeover from Seeking Lavender Lane! 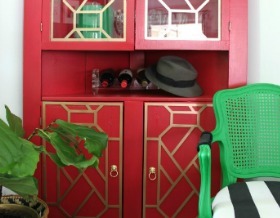 Isn’t this two toned dresser amazing? 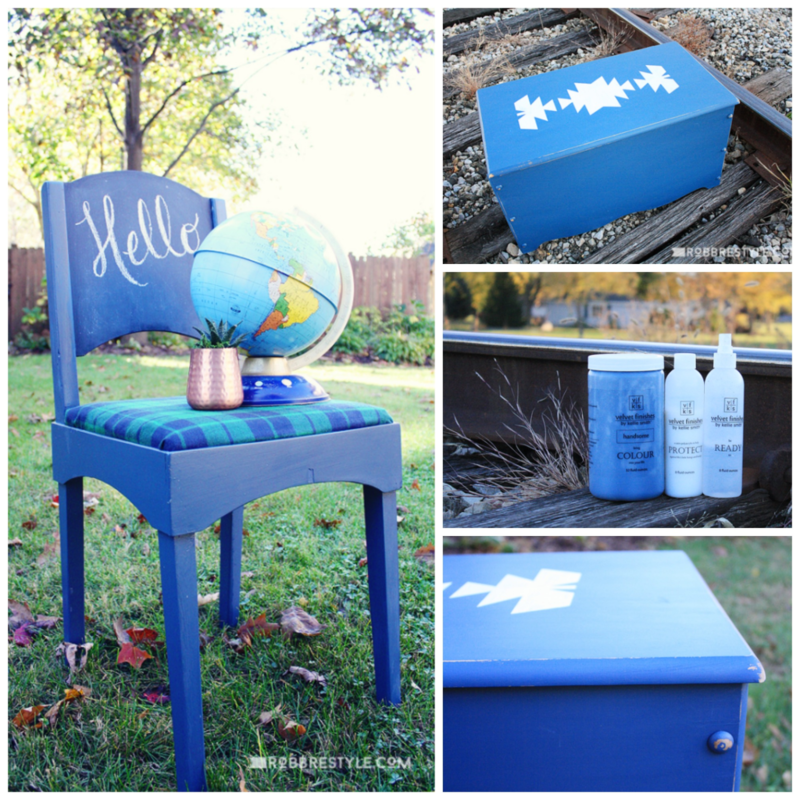 Kristy from Robb Restyle transformed an old chest and a funky chair with Velvet Finishes Handsome. Oh my! What a Handsome dresser that is! 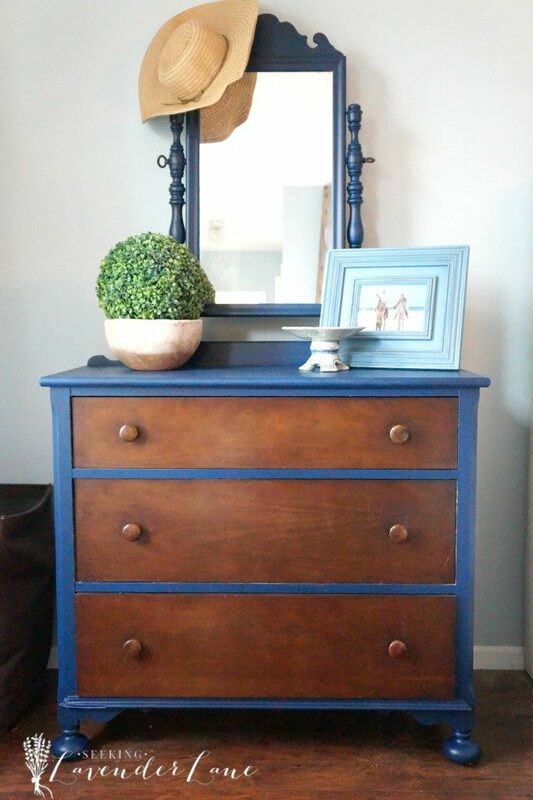 Jenna from Wife in Progress Blog chose the perfect colour for this piece, Velvet Finishes Handsome! Here is a little video that Jenna put together to show us that Jenna quickly and unevenly put the paint on the dresser, and the end result = NO BRUSHSTROKES! ? 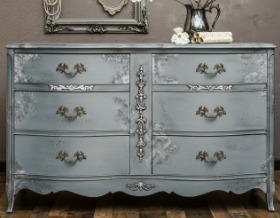 Lesley at Chaotically Creative turned this dresser into a Handsome little number, ha literally! 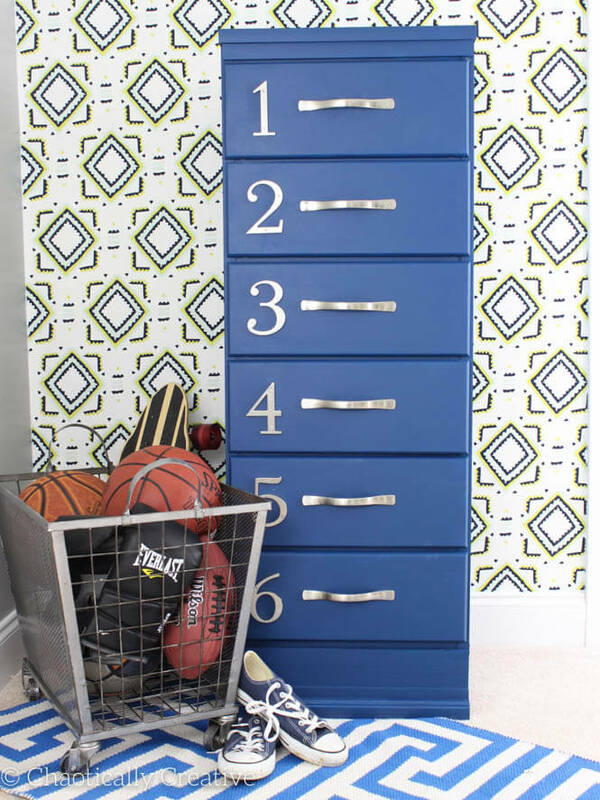 She added numbers to the drawers to help her son with number recognition. Such a great learning tool, right?! 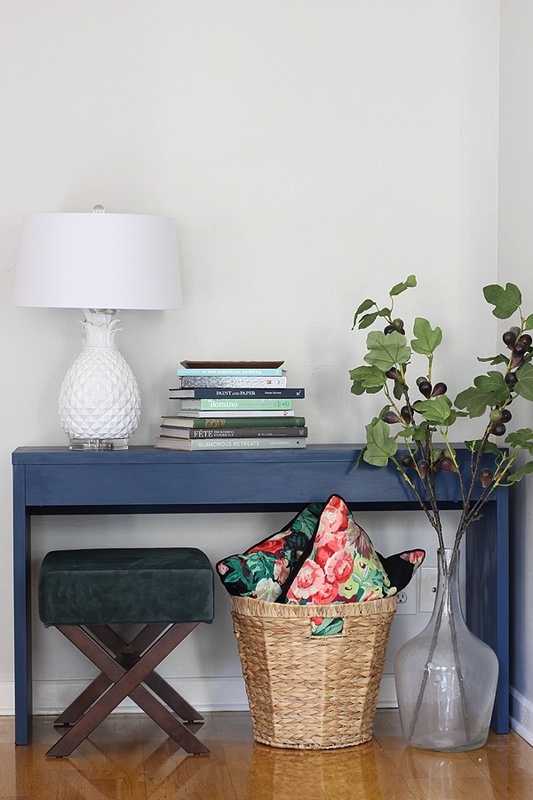 Claire Brody Designs discusses her perfect console table painted in Velvet Finishes Handsome on her blog. 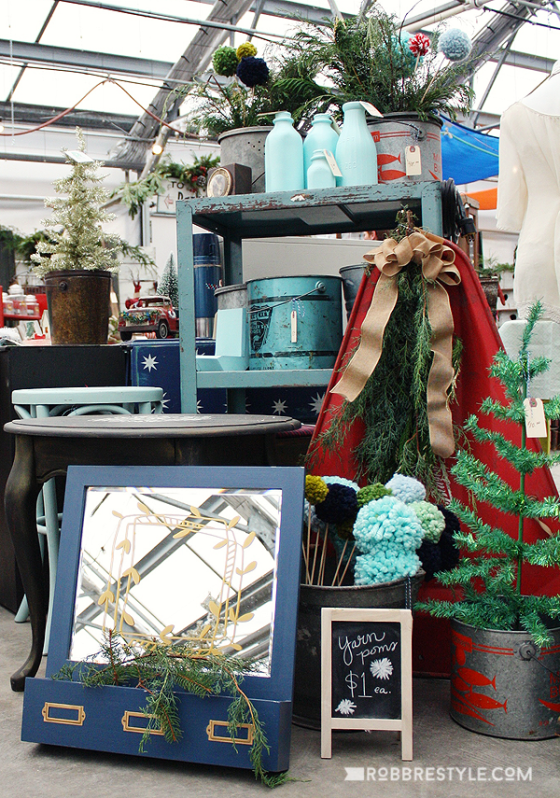 Be sure to check out Claire’s blog – she’s a fabulous designer! 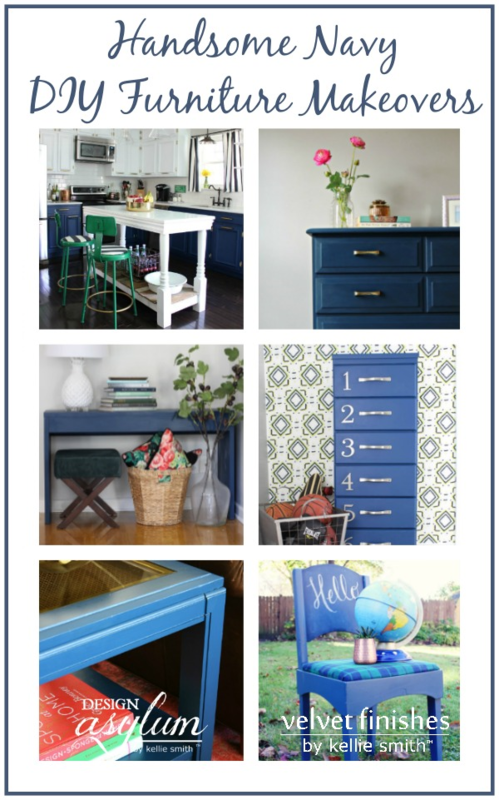 Jenna from Rain on a Tin Roof refers to Velvet Finishes Handsome as the Perfect Navy Paint. We have to agree with her. ? 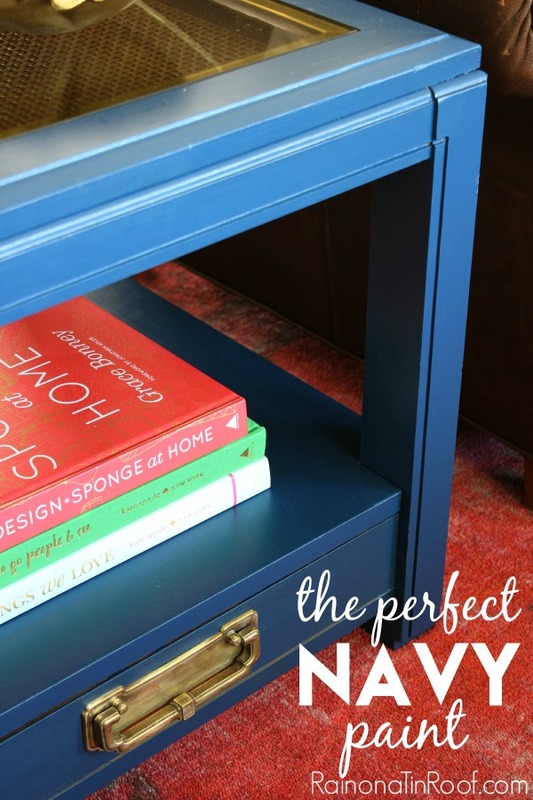 Now, let’s take a look at some to die for navy interiors: inspired by Velvet Finishes Handsome. 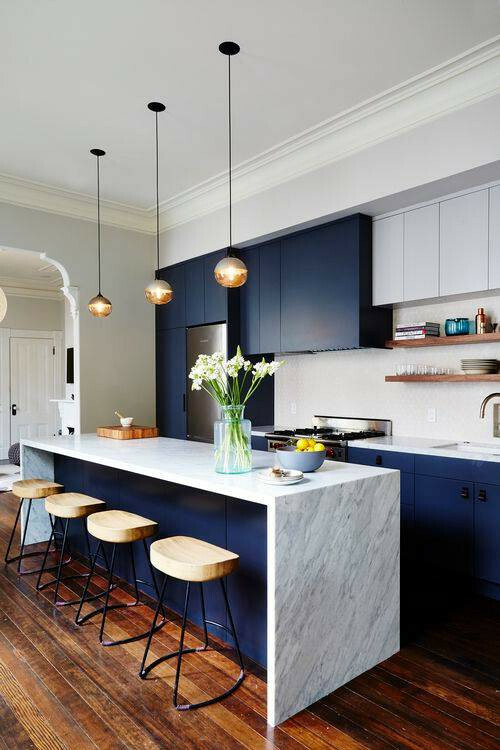 This navy kitchen captures minimalism at it’s best. Stunning! 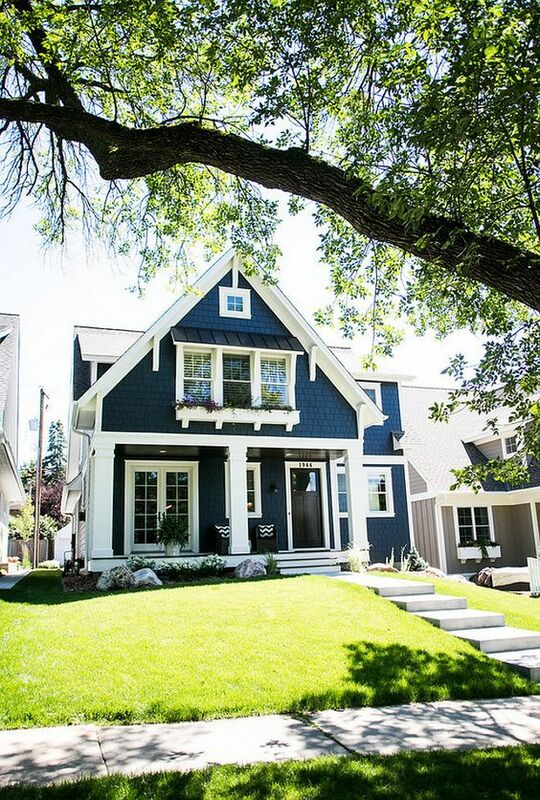 I had to include this dreamy navy house in this roundup. Doesn’t the navy exterior pop against the white trim? 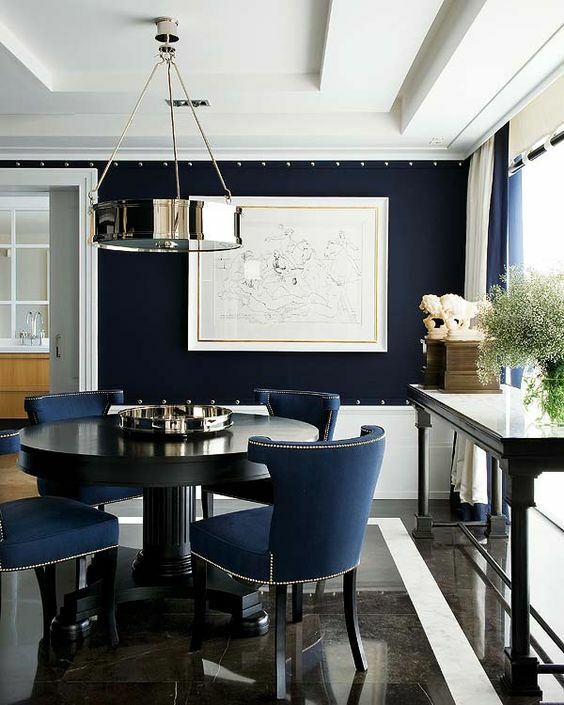 This is a dreamy navy dining room. I need those chairs in my life. 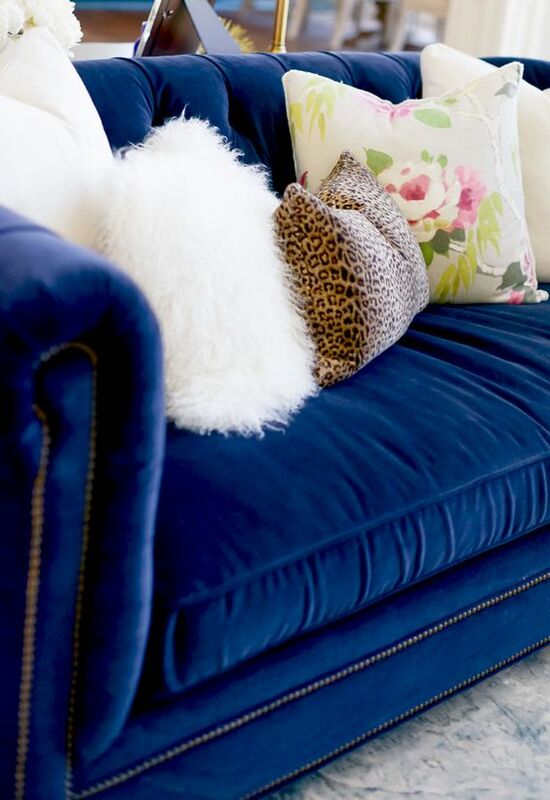 A velvet navy sofa? Psshhhh….perfection!! 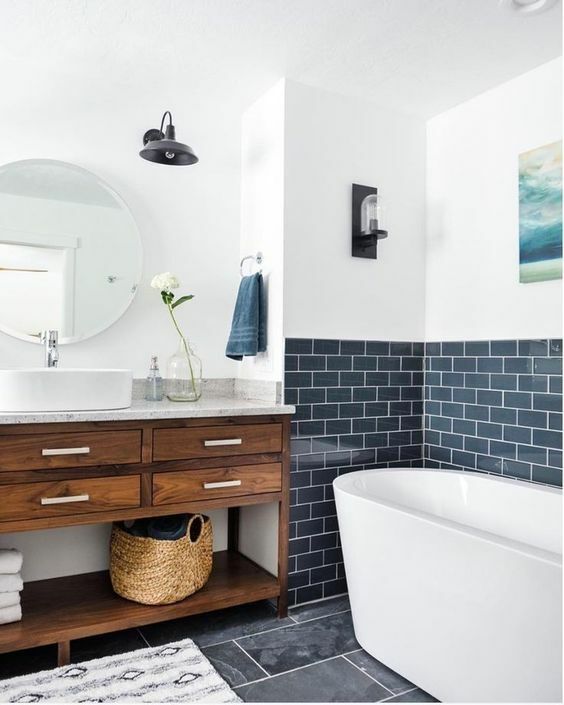 Now for something interesting – navy subway tiles! 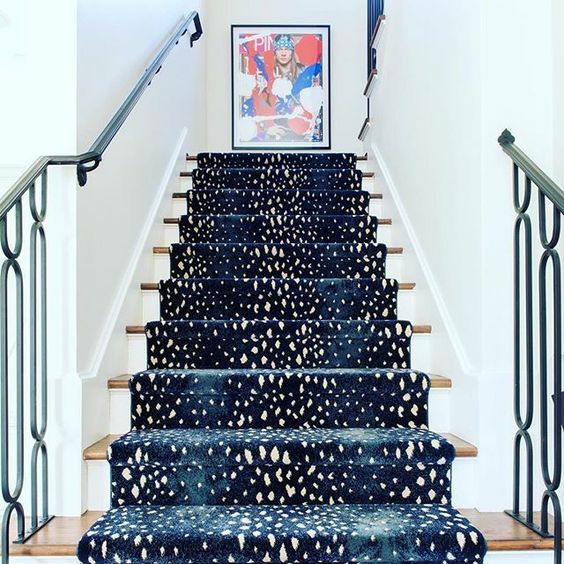 A navy antelope stair runner? YES! 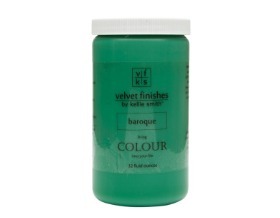 I hope that you are loving our Velvet Finishes June Colour of the Month and enjoy your 20% savings! !